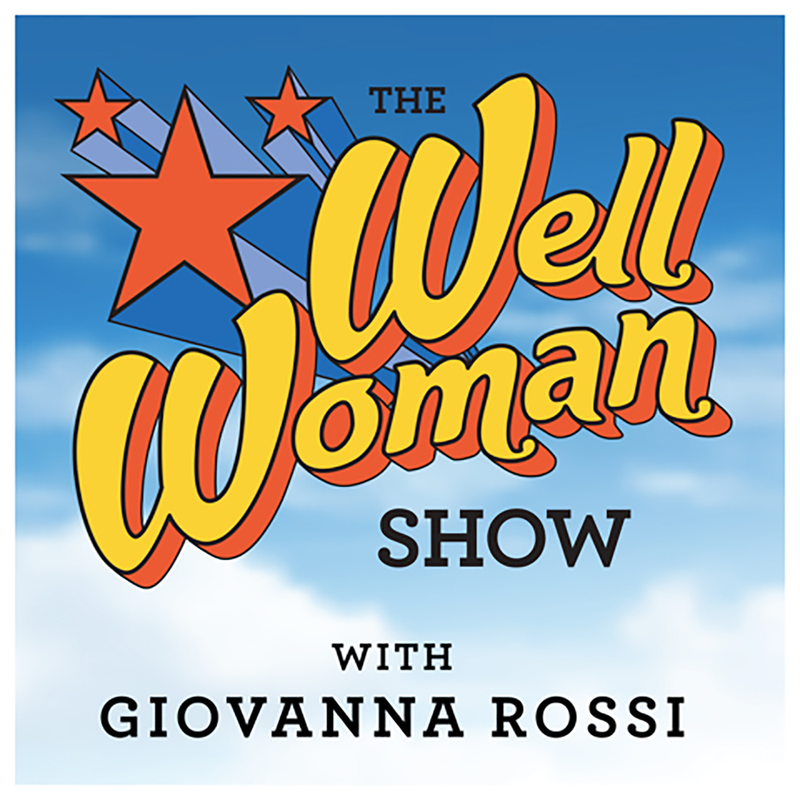 Today’s topic is how to grow a socially responsible business and hopefully by the end of the show you’ll be inspired to promote responsible business practices in your own life. My guests today are Kei Tsuzuki & Molly Luethi with Kei & Molly Textiles. 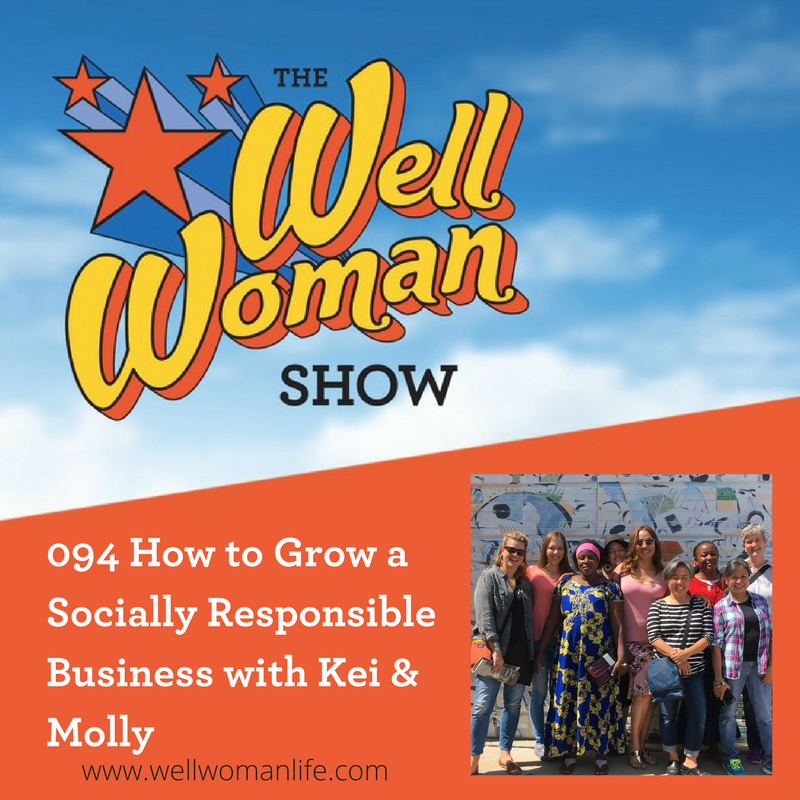 Kei and Molly opened their textile company in 2010 with the goal of providing good jobs to the refugee community in Albuquerque’s international district. As immigrants themselves, they wanted to help make the transition easier for others. 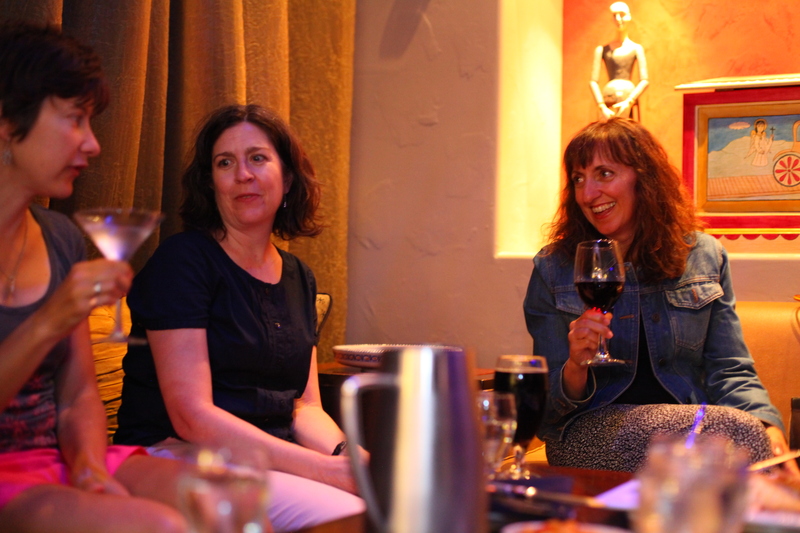 Their business has grown steadily since, and they now have a booming online business, several full time employees, and a newly opened retail store.